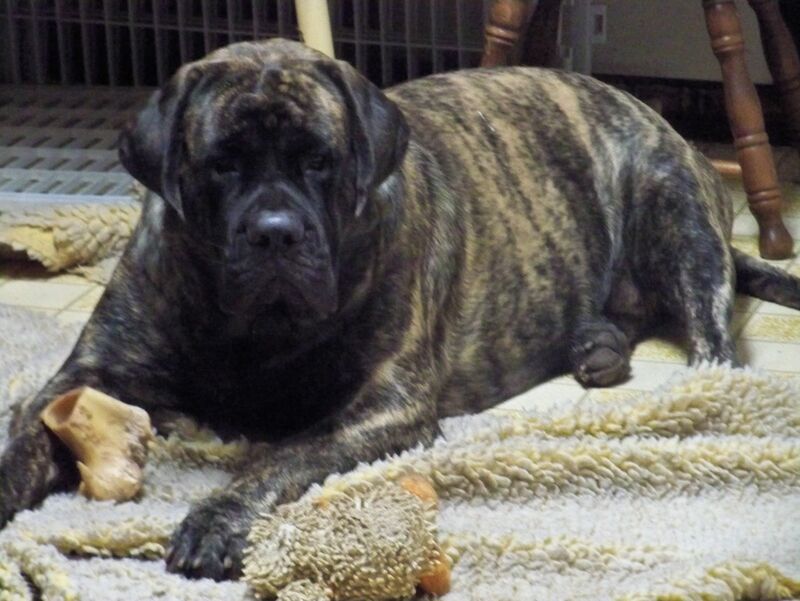 :storkpup: <font color="blue">BREEDERS PAGE - Litter Announcements and upcoming breedings.. Puppy Availabity </font> - This Forum is brought to you by The Mastiff Sweet Spot and Friends of the Forum. I believe that testing is part of being a responsible breeder. please post your testing information along with your announcement. You must post the actual test results and/or lack of. (If you have not tested , please state that you have not tested your dogs. Please - honesty and full disclosure here. Ads in non-compliance with ths rule will be removed. 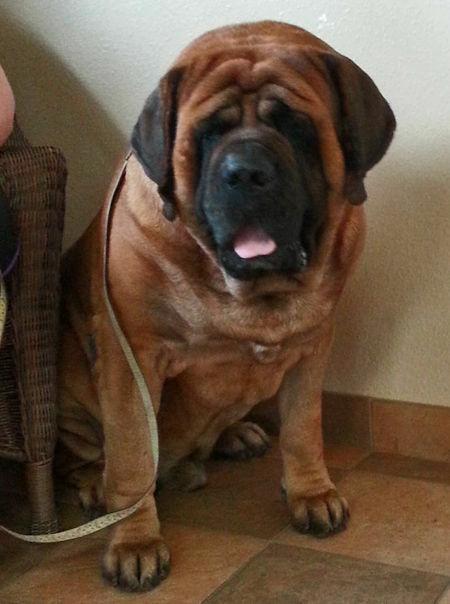 Pictures and pedigrees are great - please feel free to post pictures and updates of your puppies as they grow. We LOVE to watch the puppies grow and devlope - please share your joy with us. 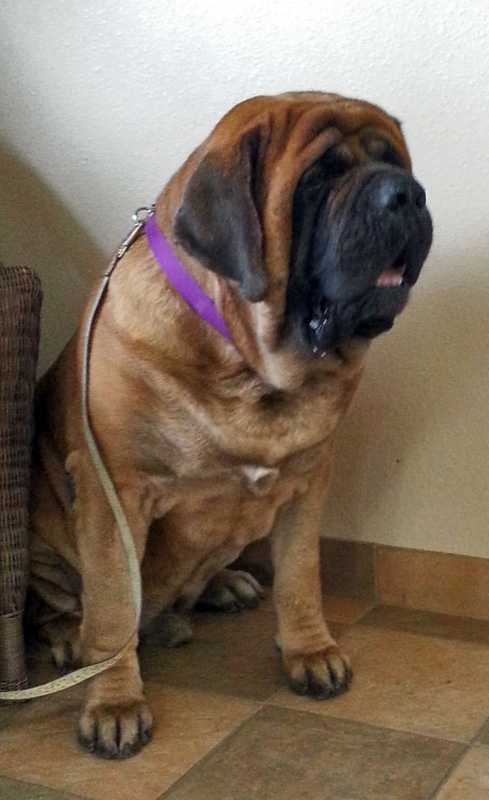 The World Mastiff Forum can not guarantee the accuracy of health testing. Verification is the responsibility of the buyer. if you advertise a litter of puppies, a stud dog, or the advertisement of any products for sale. I honestly don't know. I do know that, if I was a member of MCOA, Waay-Mo would be - he has 13 champions so far and several more on their way. Beautiful litter born June 26th.. they will be eight weeks old on August 22nd..
14 puppies.. 7 boys and 7 girls. Apricot Brindles, Apricots and Fawns..